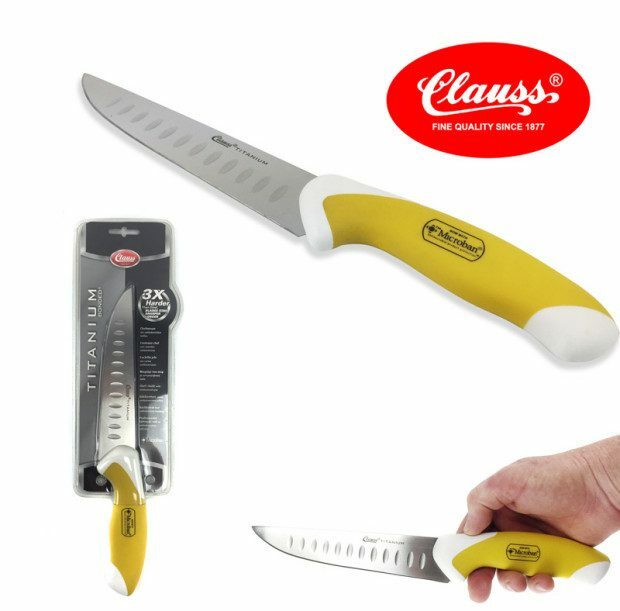 Clauss 6″ Chef Knife Only $8.49 Shipped! One of the most important items to have in your kitchen is a sharp knife! This Clauss 6″ Chef Knife Only $8.49 Shipped! Rediscover the joy of preparing meals with this 6” Titanium Bonded Chef Knife with Antimicrobial Protection from Clauss Knives. Get a price break on 2 or more! Find other great items at 13Deals! PAWS – Death Never Looked So Cuddly Only $9.99 Plus FREE Shipping! Will we ever be safe again? 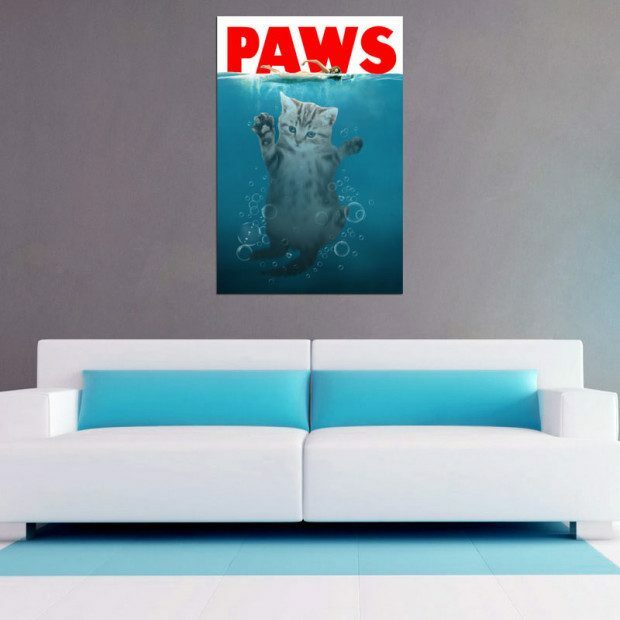 This PAWS – Death Never Looked So Cuddly Poster is only $9.99 Plus FREE Shipping! You all know how deadly the kitten shark can be – this is the purrfect killer mammal! 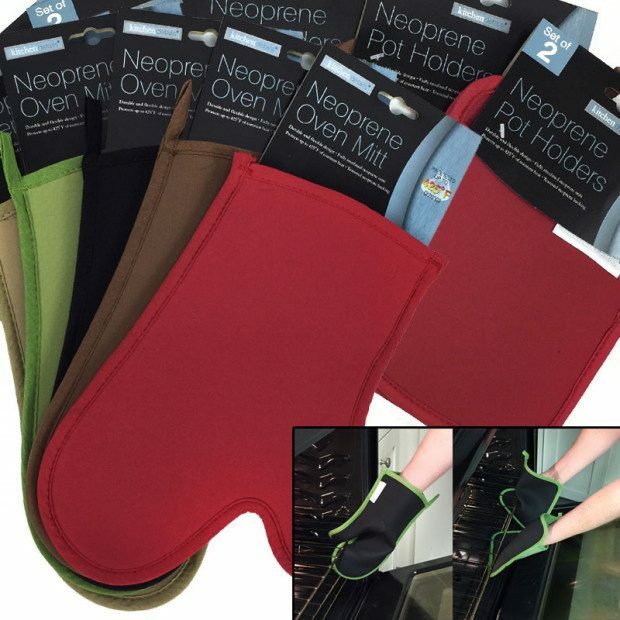 Neoprene Oven Mitt or Pot Holders Only $2.99 Shipped! Swap out those bulky, old oven mitts/pot holders for newer, safer (cleaner) ones! The Neoprene Oven Mitt or Pot Holders 2pk is FREE Plus $2.99 Shipping! These fully insulated, neoprene oven mitts and pot holders are some of the safest you’ll ever use for holding or moving hot cookware!